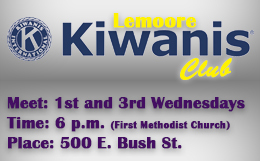 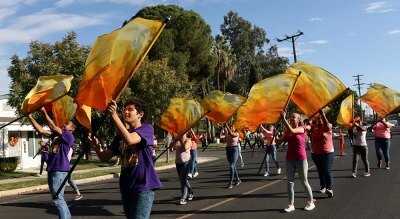 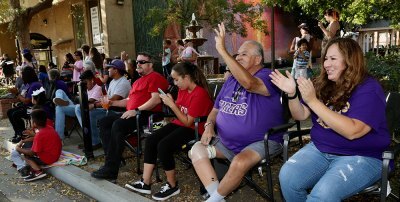 Lemoore High School Friday celebrated Homecoming with a traditional afternoon parade traversing downtown D Street. 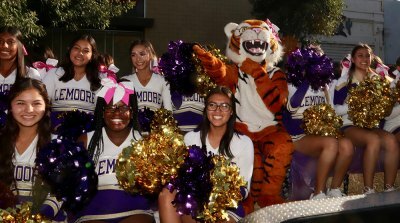 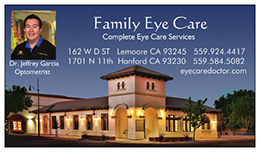 Homecoming was capped by the crowning of the Kings and Queen at halftime of the Lemoore and Golden West football game. 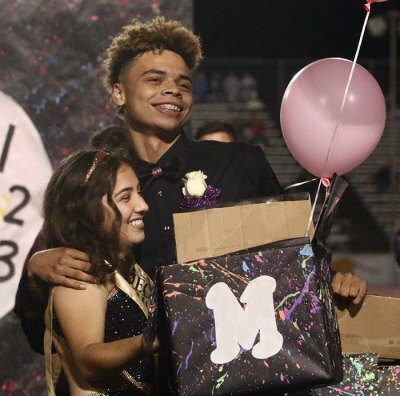 A large audience watched as Jassni Morales and Jayden Bray Williams were crowned King and Queen.